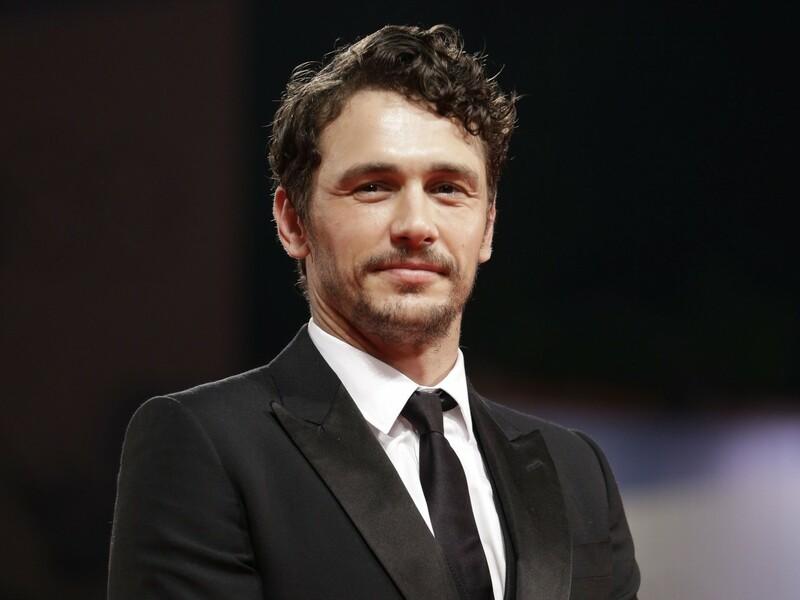 Whether playing a charismatic high school freak, teaching at UCLA, hosting the Oscars or writing novellas, James Franco has captivated audiences to become a modern-day Renaissance Man. Theres nothing this Bay Area native cannot do. 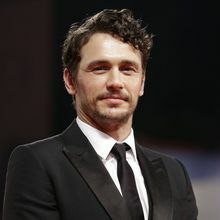 Now, Franco adds one more exploit to the list authoring the new book, Actors Anonymous, a tell-all about the dark heart of being a celebrity and the wild ride to the private club known as Hollywood. I open the gates. I say welcome. I say, Look inside. Join us as we welcome James Franco back to his original stomping ground and hear about his enigmatic yet captivating world that seduced us all. Location: Castro Theatre, 429 Castro Street, San Francisco Time: 5:45 p.m. check-in, 5:45-6:30 p.m. premium reception, 6:30 p.m. program, 7:30 p.m. book signing Cost: General admission: $30 non-members, $15 members; Priority seating with book (includes a copy of Actors Anonymous and seating in Rows F-J): $55 non-members, $40 members; Premium (includes a book, seating in Rows A-E, and VIP reception with Franco): $95 non-members, $75 members; Group Ticket*: 6 tickets for $90 Also know: Photo by Anna Kooris. Part of the Good Lit Series, underwritten by The Bernard Osher Foundation. *Note: The Group Ticket only applies to groups of 6 and is available for a limited time only. $90 for 6 General Admission tickets.